The oil inside of an engine is like the blood inside of a human body. Without fresh, clean oil, the engine won’t run properly. Vehicles require oil to run, and the purpose of the oil is to lubricate engine components. Oil is also important because it keeps engine components cool. Friction is one of the major causes of engine component degradation. Since engine oil reduces friction on important components, it prolongs the life of the components and makes the engine last much longer. The purpose of an oil filter is to remove contaminants from the oil inside of the engine. Some common contaminants are metal shavings, which can break off during the normal combustion process. A variety of other contaminants can find their way into the oil, and the filter is designed to remove these particles. The best time to replace an oil filter is during a routine oil change. It’s pointless to change the oil without also changing the filter. Several major brands manufacture oil filters, and many consumers choose these products based on personal preference. Before purchasing a filter, it’s important to make sure the filter will fit your vehicle. 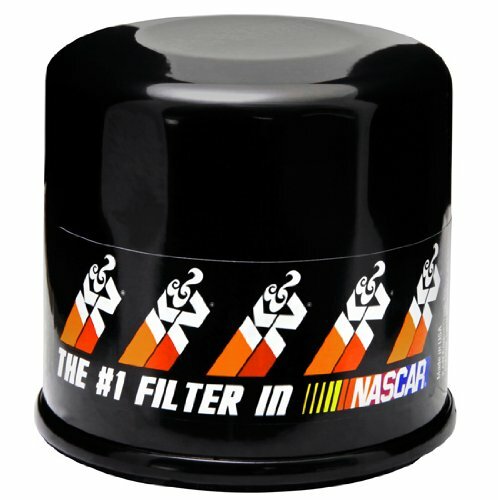 Below, you’ll find reviews for the ten best car oil filters on the market today. 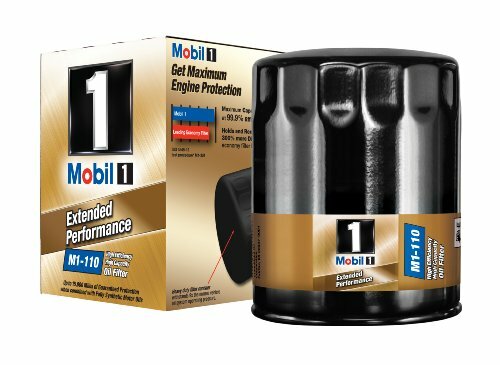 A top product to consider is the Mobil 1 M1-110. Most modern cars are designed for longer intervals between oil changes. Since you can wait longer to change the oil, you can also wait longer to change the oil filter. The Mobil 1 M1-110 is designed for the longer intervals required by modern vehicles, so it’s especially useful for newer cars. This filter is designed to remove contaminants with an efficiency level of 99.6 percent. It features a synthetic fiber blend media and can hold double the amount of contaminants held by many competing filters. With such a large storage capacity, it can hold 28 grams. It has the ability to withstand up to nine times the normal pressure level inside of an engine. 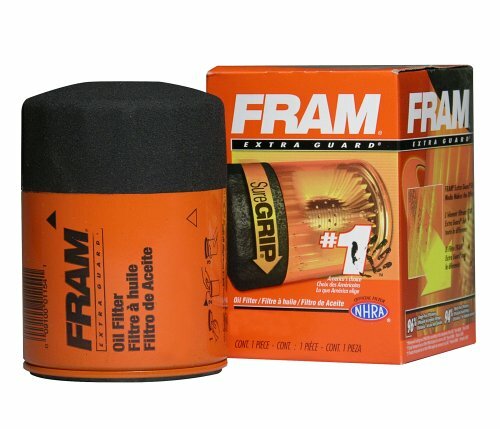 One of the most well-known brands for oil filters is Fram, and the PH7317 is a top product. It delivers protection up to 5,000 miles, and it has been designed for use with conventional oil. It provides the perfect balance of capacity and efficiency. 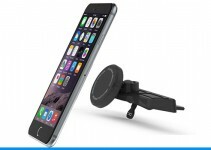 It’s designed for everyday drivers and works well for drivers who like to perform frequent maintenance on their vehicles. With a dirt-trapping efficiency of 95 percent, this filter can trap most of the dirt inside of a typical engine. Although it’s meant to be changed at intervals of 5,000 miles, it can perform well for older and newer vehicles. Another product to consider is the Mann-Filter HU 816. As always, make sure the filter fits your car before you purchase. This filter offers optimal protection for your vehicle’s engine. It boasts separation efficiency that is consistently high. With a large capacity, it can hold large amounts of dirt and uses a high filter surface area to filter out loads of contaminants. Since it features pleat structuring, the whole surface area of the filter is effective for the full duration of the vehicle’s operating time.You can quickly replace this filter with wrench removal tools. Many consumers like Mann-Filters because they don’t contain metal. Another great product from FRAM is the XG9972. Since it’s a spin-on filer, it can be much easier to install and remove than other types of products. A number of consumers choose this product because it offers protection for up to 15,000 miles, which means less work for you. It has been engineered for use with synthetic oil, and the synthetic blend media is backed with a metal screen.As a result of the synthetic blend media, your engine gets to benefit from uniform pleating, oil flow and durability. The FRAM XG9972 can trap dirt with an efficiency level that is greater than 99 percent. The cellulose media is reinforced with a metal screen, so the XG9972 is incredibly effective at trapping dirt. If you own a motorcycle, ATV, SUV, car or truck, then this is a great filter to consider. For quick and easy removal, this product is designed with an exposed 17mm nut. The entire filter features heavy-duty construction and can withstand the extreme conditions present in many vehicles. The filter media is impregnated with resin and can trap 99 percent of the damaging contaminants found in engine oil.There is even a valve that prevents oil from draining back into the crankcase and helps to prevent dry starts. The K&N KN-171C is a top filter for Harley Davidson motorcycles but can also be used for trucks, cars, SUVs and ATVs. 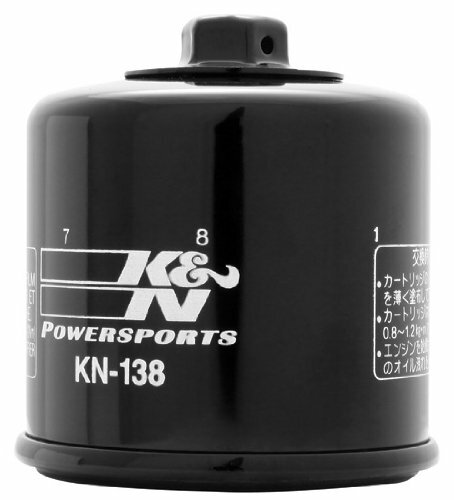 Another top product from K&N is the KN-138. It serves as an OEM replacement oil filter for a wide range of vehicles. It can be used for ATVs, motorcycles, SUVs, trucks and cars. To make the filter easy to remove, it has an exposed 17mm nut. 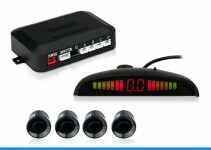 It has been designed for the extreme conditions that you’d find under the hood of most cars. The filter media has resin added to it, so it can trap up to 99 percent of the contaminants that are known to cause engine damage. It even has a special valve to prevent oil from draining back into your engine’s crankcase. If you choose this filter, you can also avoid dry starts. 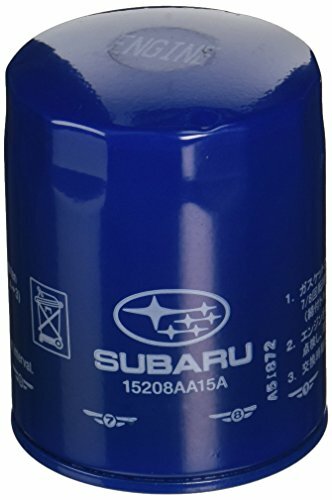 If you own a Subaru, then you might want to consider the Subaru 15208AA15A. Before making a purchase, make sure to check that it fits your specific Subaru model. 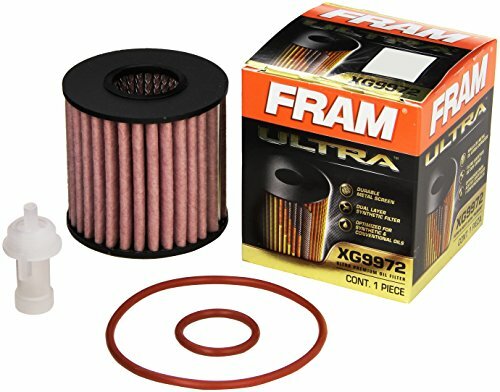 Since this is a genuine OEM replacement, it performs exactly the original filters from the factory. If it fits your Subaru, you can install it the same way that you would an OEM filter.A number of generic filters can cause problems for the engines they’re designed to filter, so many consumers always make sure to purchase an OEM product. If this describes you, then this filter should be perfect for your Subaru. Yet another popular filter from K&N is the PS-1008. Since it’s a high-flow filter, this product is designed for high performance. By replacing a low-grade filter with this one, you can actually improve engine performance and give your engine better protection from contaminants. You can use this filter with conventional and synthetic oils. 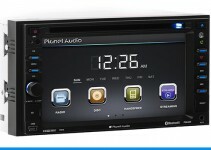 It features a premium filtration media and has an increased capacity. When compared with many of the other oil filters on the market, the K&N PS-1008 delivers outstanding filtration and exceptional value for the money.However, this filter is designed for professional installers. By reducing overall filter restriction, this product is able to improve engine performance. When it comes to automotive parts, BOSCH is another big name. 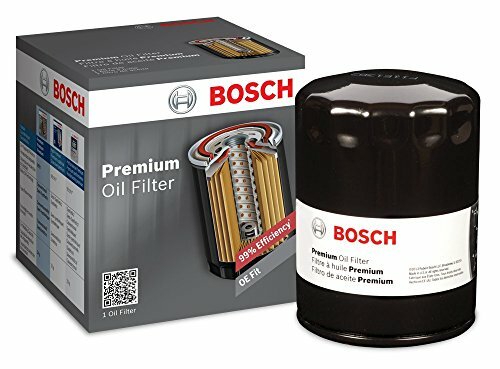 The Bosch 3323 is a premium oil filter and uses FILTECH media technology, so it can screen out significantly more contaminants than competing products. 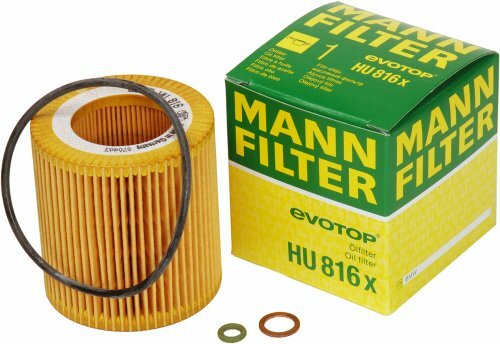 If you’re looking for a filter that will give your engine incredible protection, this is a top product to consider. To prevent a poor fit, leaks and warpage, the Bosch 3323 has strong steel housings and base plates. A special silicone valve prevents oil from draining back into the crankcase.It has a lubricated gasket that delivers a tight seal but can be removed easily. To eliminate the risk of leakage, the Bosch 3323 Premium FILTECH Oil Filter has a double-locked rolled seam. 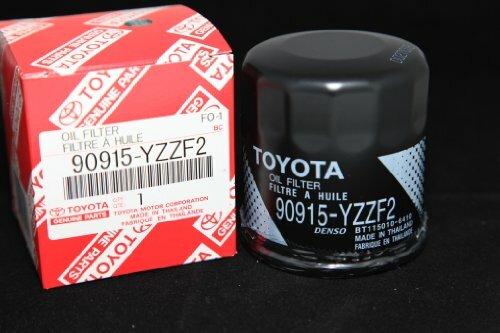 If you own a Toyota and need a genuine OEM filter, the Toyota Genuine Parts 90915-YZZF2 Oil Filter is a popular product. It’s very effective at removing contaminants from your Toyota’s engine oil. Since it’s a genuine OEM part, it provides a direct fit. Although it’s not required, you’re recommended to use this filter with Toyota motor oil products. However, you always have the choice of using this filter with other brands of motor oil.As long as it fits your specific model, this filter should have no trouble protecting your Toyota’s engine oil from contaminants. It’s designed as an OEM part, so it should be identical to the factory filter that your Toyota came with.